If your business is one of more than half of all small businesses that doesn't have a website, you are missing out on a world of opportunity for your business. An online presence is vital for any business functioning in today's markets. From informational to e-commerce websites, a good website will give your business the boost it needs. 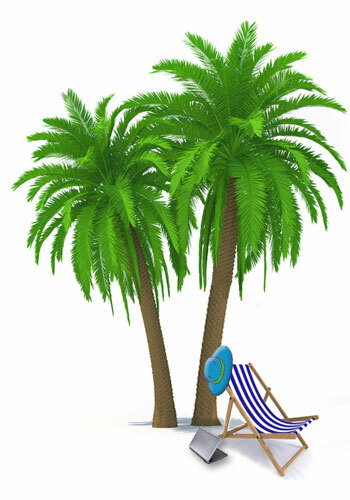 Sit back and relax - smallwebstudio will bring your business to life online with a full range of affordable services. "I'm not sure I need a website"
Every business should have a website. The job of a website is to attract visitors and turn them into paying customers. Your website gives customers a direct way to find you and learn about your company and your products. It provides customer management tools through interaction. You might want to open new markets by selling your products online. 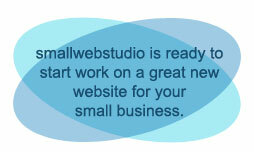 "I can't afford a website"
smallwebstudio understands your need for cost effective results; we are a small business too. smallwebstudio offers a full range of affordable online sevices. We listen to you, we work together and you get what you need. You can't afford not to. "My neighbor's nephew's roommate's buddy built my webite..."
This is Fiona Young, web designer and developer, Brit living in Atlanta, GA. 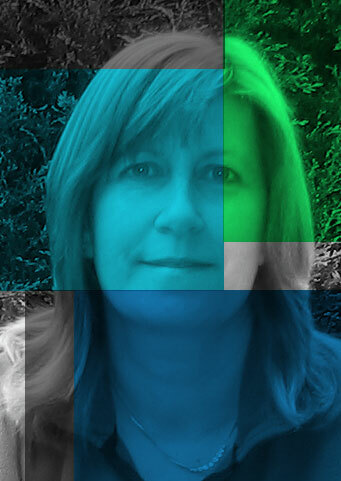 I am a certified web designer (KIP, Kennesaw Internet Professional, awarded Best in Show). I use both sides of my brain equally well, so the creative and the technical work together and good things happen. I also have a BSc and an MBA, 20 years of business experience, I've written lots of fiction, some published, and contributed twelve years of volunteer service.